All systems are in place to ensure the smooth administration of the Secondary Entrance Assessment (SEA) examination on April 4. A total of 18,849 students are registered to sit the examination, which includes private school and home-schooled candidates. In Tobago, 933 students are registered for the exam. This is the first time seven years that the exam will be held in the final week of the second term of the school year. 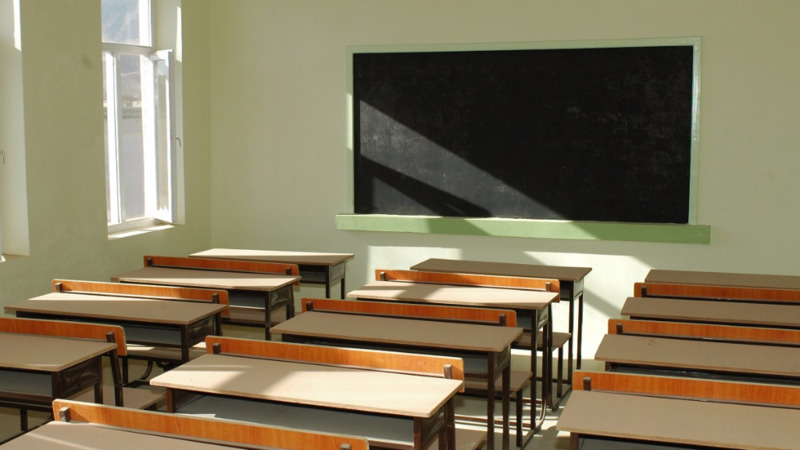 Since 2012, the exam was held in the final term of the school year, but the Education Ministry took a decision to move the exam’s scheduled date back to the earlier period due to a number of challenges, which included higher staffing costs and storage issues. It was also noted that there was no fundamental difference in student performance when the scores from the two exam periods were compared. 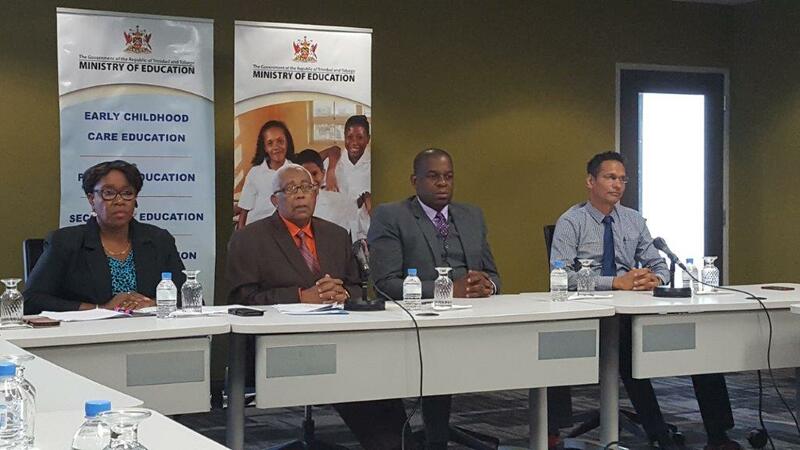 Speaking at a media conference on Tuesday, Chief Education Officer Harrilal Seecharan made an appeal to parents to have their children at school by 8 am for 8.30 am start, to allow the students sufficient time to settle in and adjust. Seecharan indicated that a total of 403 applications for concessions were received, for issues ranging from ADHD and hyperactivity, to special needs and learning disabilities. Only 284 were granted, however, 24 of those requests were withdrawn. Concessions include the granting of extra time, bathroom breaks, the provision of a writer or reader, sign language interpreter, breaks for students to take medication, large print/braille and preferential seating. He said the concessions are not meant to give students an advantage but an equal opportunity just as any other student. Speaking on the decision to move the exam date back to the second term, Seecharan said the earlier exam date would ensure that exam scripts are marked during the Easter vacation as opposed to during the final school term and would eliminate processing challenges. The Chief Education Officer added that the Ministry expects an event-free SEA 2019, as it has already made arrangements with WASA and T&TEC to ensure speedy resolutions should issues arise. 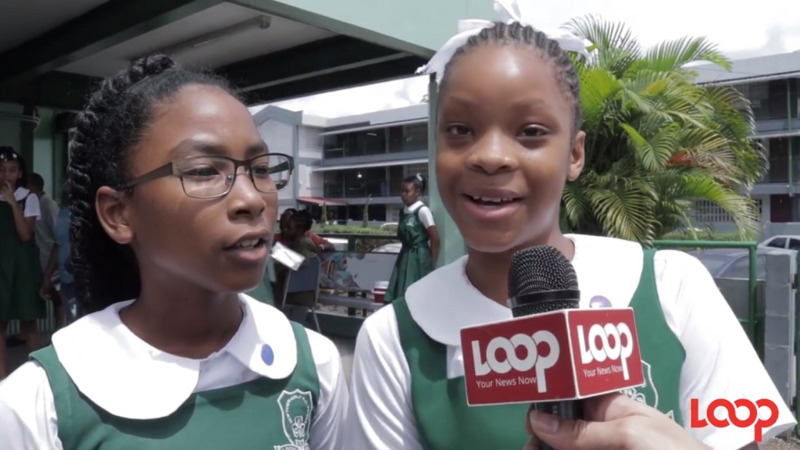 Education Minister Anthony Garcia assured that the Ministry is doing everything possible to ensure all students are given every opportunity to perform to the best of their ability. The exam is expected to last for three hours and 20 minutes. 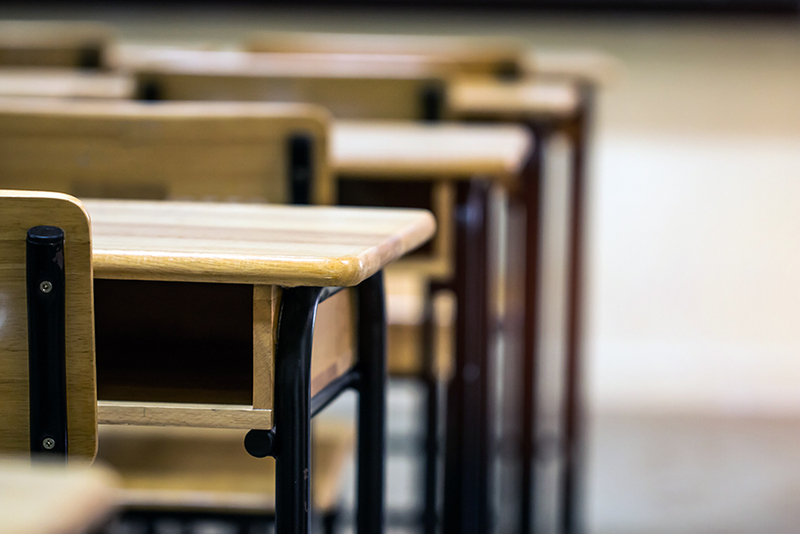 Students will be tested on their competencies in three subject areas: Mathematics, English Language Arts and English Language Arts Writing (Essay Writing).